What is a Simple Will, and Why Do You Need One? A simple last will and testament — everyone needs one, but not everyone has one when they need it. The idea of drafting a simple will in North Carolina can seem unnecessary and even frightening, especially if you are young and healthy, but it’s a crucial step for everyone to take — especially those who have recently added a child to their family through a process like adoption, assisted reproduction or surrogacy. 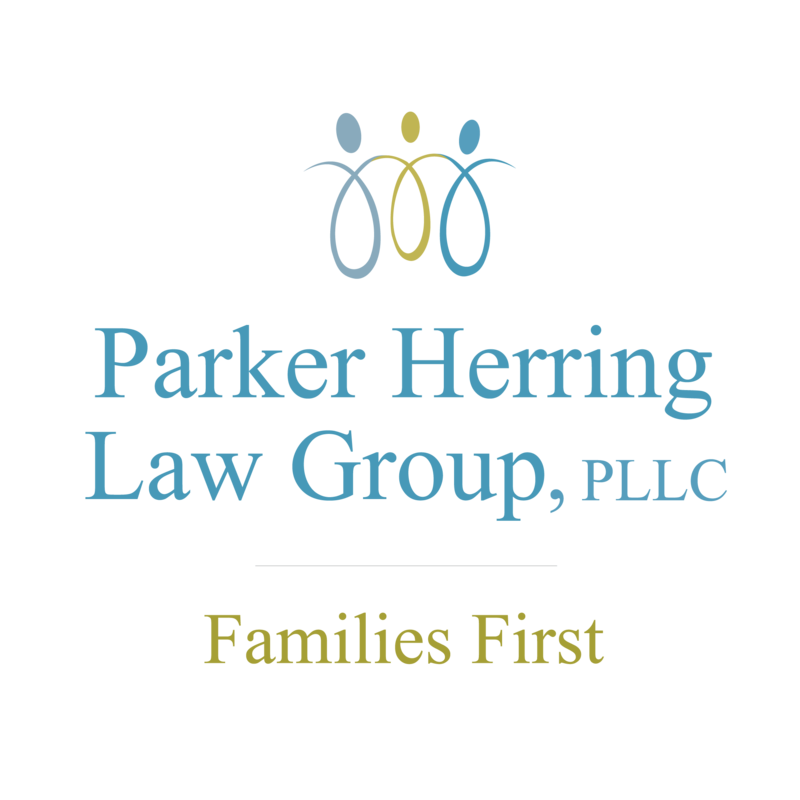 At the Parker Herring Law Group PLLC, our attorneys are here to guide you through this process and ensure all of the necessary steps are taken to protect your family and assets in case the unthinkable happens. With our assistance, you can create a simple will and testament that meets all of your needs and puts your mind at ease, knowing you have a plan in place should something happen to you or your spouse. Contact our attorneys today at 919-821-1860 to learn more about the process of creating a simple will in North Carolina and to start your own whenever you are ready. We offer reasonable flat fees for couples and individuals. Click here to view our fee structure. We know that the idea of a simple legal will can seem complicated; you may not understand what it even entails. Below, find some more information on why you need to create a simple will and what exactly it will mean for you. Learning the simple will definition is one of the first steps to understanding exactly what a simple will is. In general, a simple will is a legal document that details the wishes of the testator/testatrix (the person writing the will) regarding asset distribution upon their death. Practically speaking, a simple will is a very basic will that can usually provide you with the peace of mind you are looking for in regards to your family’s situation after your death. A basic will allows you to decide what will happen to your assets and who will take care of your children once you are no longer here. A simple will in North Carolina covers (as you would expect) basic estate planning. Complex wills, on the other hand, apply to estates that would be subject to estate tax upon your death — and often require more complicated provisions than simple wills. To determine whether a simple will or a complex will would better suit your personal situation, please contact a wills and estates attorney. There’s another thing to consider about simple wills: the parties that you will name. It is very important that prior to executing a simple legal will you discuss your decisions with the parties named in your will in case they are unable or unwilling to take on those roles. For example, you will want to speak with a future guardian of your child to ensure they are up to this responsibility before that role is legalized in your simple will. Speaking with these parties will allow you to make any necessary changes to your will to prevent issues from arising once you are gone and to ensure that your wishes will be carried out effectively and efficiently. Why Do You Need a Simple Will? Simple wills may seem like a legal document that only those who are older need to complete but, the truth is, anyone who has any assets or a family should legalize a simple last will and testament. Simple wills are especially crucial for parents who have minor children. Without a simple will in North Carolina, at the time of your death, your loved ones will be subject to the intestacy laws of the state of North Carolina (or the state in which you reside at the time of your death). If this happens, the state will determine how the assets of your estate are to be distributed regardless of your desires. If you are not prepared, the loved ones you leave behind will pay the price. If you are under the age of 50 and have a relatively small estate, you should have a simple will. Any children you have increases the urgency of having a simple will, as it will detail who will raise your children should you and your spouse unexpectedly die. Otherwise, your children could end up with a relative that you would never have chosen yourself or in the custody of the North Carolina Department of Social Services. Simple wills are equally important if only one spouse dies. A simple will ensures that the surviving spouse automatically receives family assets after death, rather than after a lengthy court determination. Our attorneys can always help you complete a simple will, whatever your personal situation. In fact, we require all adoptive parents to have a will in place naming guardians for their children prior to adoptive placement and, for our surrogacy clients, to have a will within 20 weeks of confirmation of pregnancy. We also recommend this step for anyone else with a personal estate. To learn more about the process of drafting a simple will in North Carolina and how we can help, please call our firm at 919-821-1860.